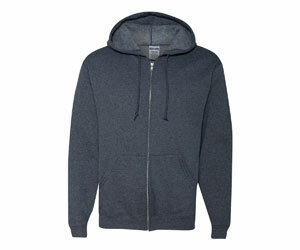 The Full Zip Hoodie may just be the perfect piece of clothing. Zip it up to stay worm, or leave it open to show off your favorite screen printed Tee. Easy to put on and you won’t mess up your hair when you take it off. 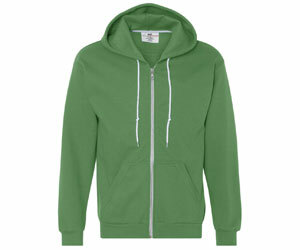 Our Full Zip Hoodies come in a wide range of colors and blends.